Although unicorns may not exist for real, they are certainly fun to play with online. 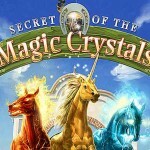 These magical and mystical creatures make horse and unicorn games so much fun to play. When you enter the world of unicorns it is easy to pass the time. 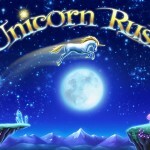 With a wide variety of unicorn games available, there is something to please everyone’s imagination. You can build your own farm with horses and unicorns or dodge fireballs and rocks in a world full of romance and mystery. The challenges are real, the adventures are high, and the fun is unstoppable. This game has all sort of cute things, from unicorns for you to take care, to floating islands full of magic. It is really fun to play and has lots of mini-games and outfits to put on your pet! 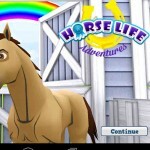 In this free game you’ll manage your own ranch as you train your horses for competitions. Despite the little interaction with the animals, you’ll have plenty of tasks and very fun quests to do. 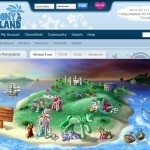 Enter a magical world of imaginary horses where you get to groom and care for your pretty ponies. 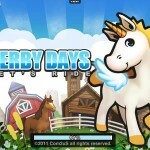 Cute graphics and fun gameplay make this game great for younger horse loving girls. 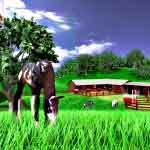 Pack your bags and move into your dream horse farm with this app! 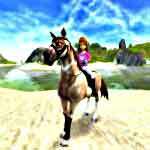 A Virtual Horse is a complex yet exciting game that enables players to develop their skills in breeding horses, competitions and being involved in the daily activities of a ranch and a host of others.